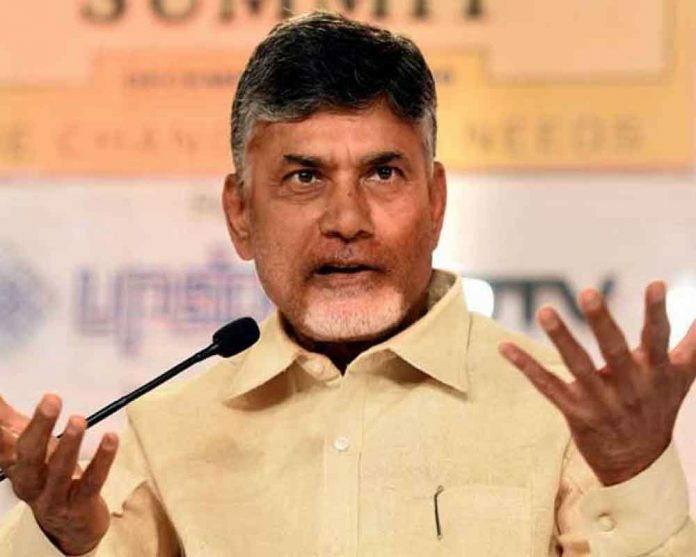 Amaravati: The Andhra Pradesh government Tuesday decided to earmark five per cent reservation for upper caste Kapus out of the ten per cent quota for economically weaker sections provided by the Centre recently. Chief Minister N Chandrababu Naidu, who made the announcement, said the state government had urged the Centre to earmark the quota for Kapu community a long time ago, but the Narendra Modi government had not acceded to it. “We had requested the Centre to extend five per cent reservation to the Kapu community long ago but the BJP leaders did not agree. “Now, out of the 10 per cent reservation provided by the Centre to the economically weaker sections, we will give five per cent to Kapus and the balance to the EWS,” Naidu told TDP leaders during a teleconference. Parliament earlier this month passed a Constitution amendment bill providing for 10 per cent reservation in government jobs and education for economically weaker sections in the general category. The Telugu Desam Party, ahead of the 2014 elections, had promised to include the Kapu community in the backward classes list and extend five per cent reservation in jobs and educational institutions. In December 2017, the state assembly had adopted a a Bill provide five per cent reservation to the Kapus community, including its three sub-castes. The bill was subsequently forwarded to the Centre seeking a Constitutional amendment to include the community in the backward classes list under Schedule IX of the Constitution as it would exceed the 50 per cent ceiling for reservation imposed by the Supreme Court. The Centre did not accept the state’s plea on the ground that it violated the apex court judgement. Earlier, the AP State Commission for Backward Classes had submitted a report recommending the reservation. However, the Commission’s then Chairman Justice K L Manjunatha was not a signatory to the report and it was submitted to the state government by two other members. The commission was set up following an agitation by the Kapus in January 2016. After passage of the bill in the assembly, the Naidu government had been claiming it had honoured its promise on reservation and that it was the Modi government that did not approve the quota for Kapus.